The Blade: The Insingo blade profile is unique in that it combines elements of a sheepsfoot/wharncliffe blade, yet still has a subtile curve to its cutting edge to provide increased utility. 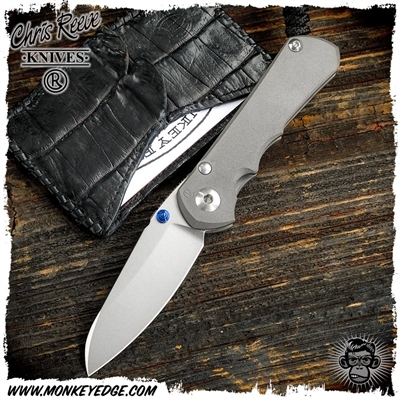 The S35VN stainless steel blade has a stonewashed (tumbled) finish.. The Frame: Titanium frame in sandblasted finish. Ceramic ball lock bar interface. 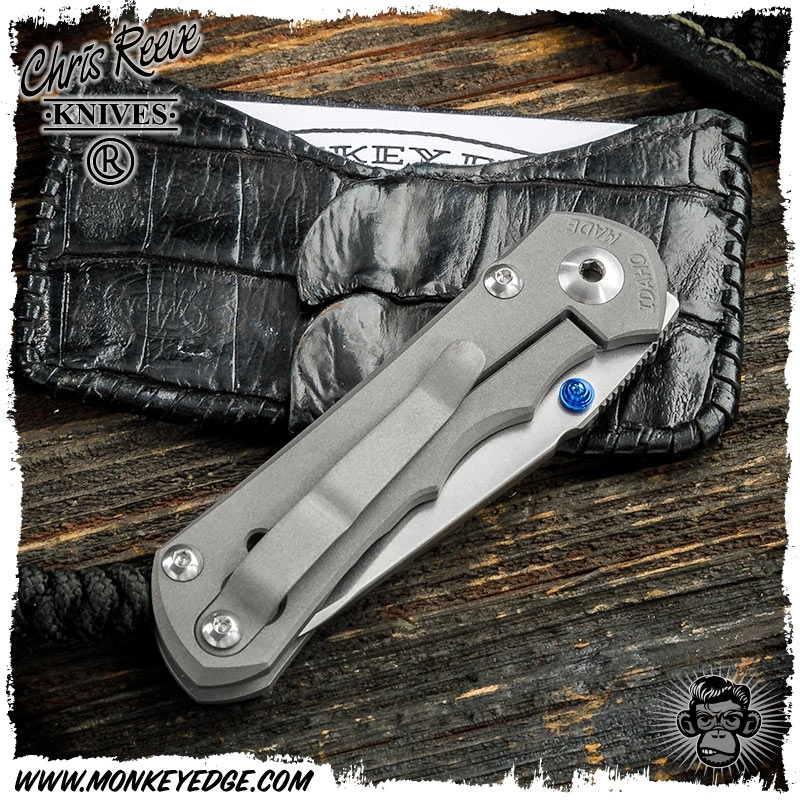 This does not mean just a ceramic detent, but rather a ceramic ball that actually acts as the interface between the lock bar and the blade tang. 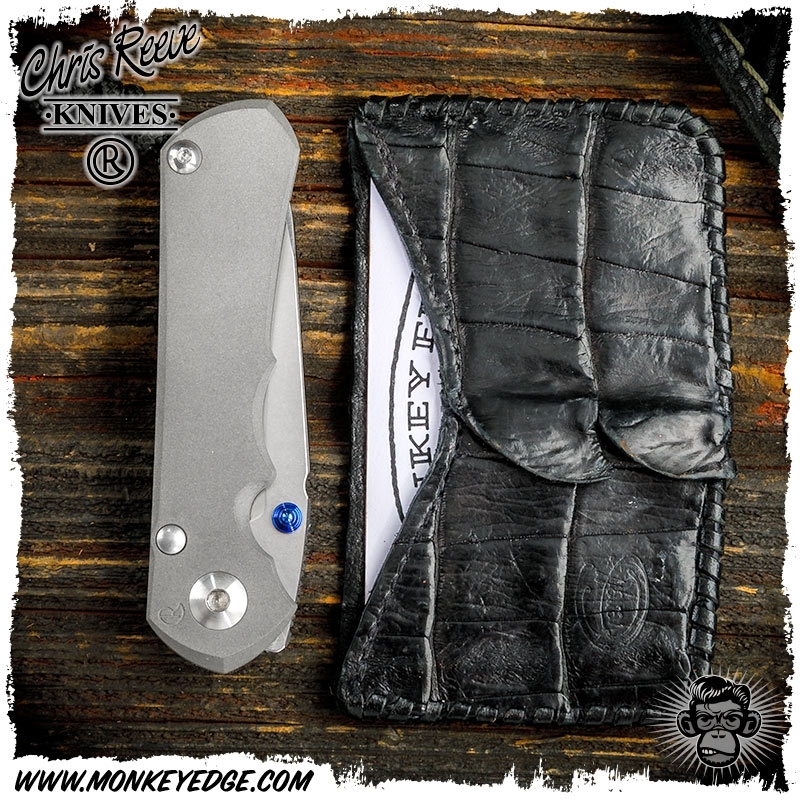 With its 2.75 blade length, the Inkosi is legal to carry in most locations.